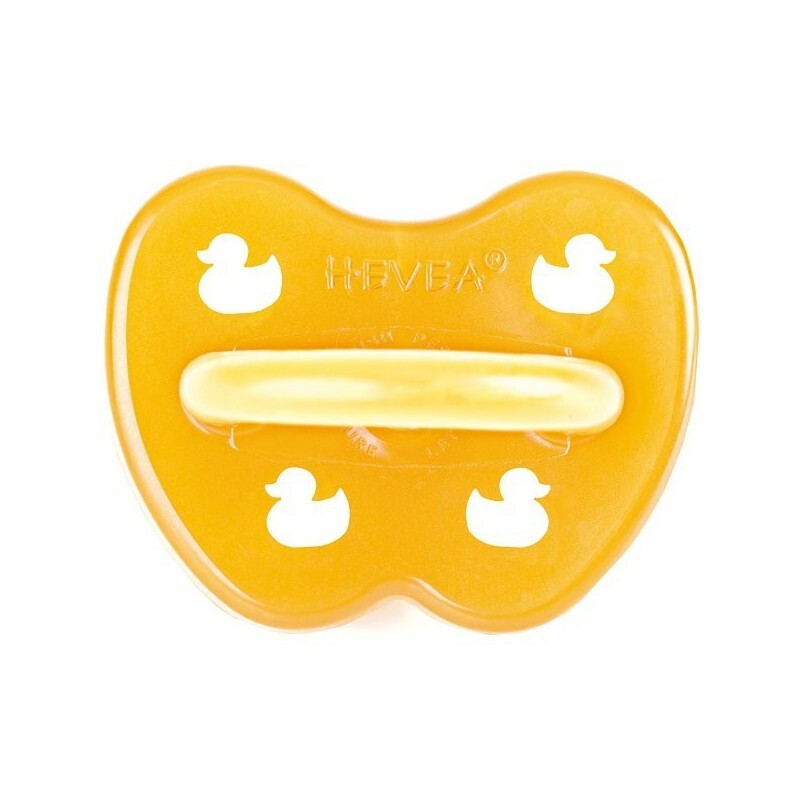 A 100% natural rubber soother with a symmetrical teat and duck shaped ventilation holes. 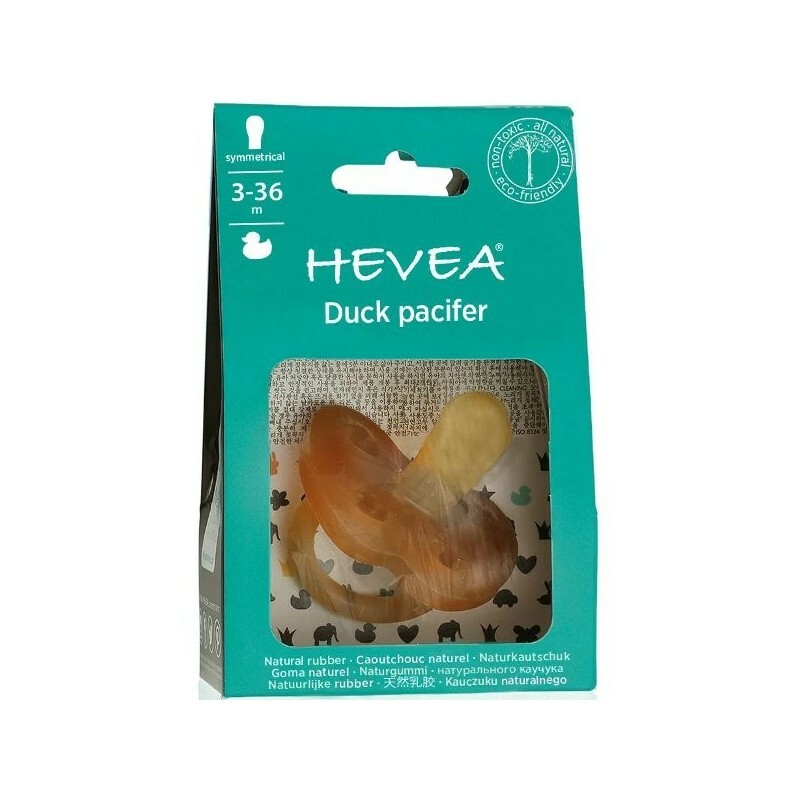 These soothers are soft and gentle on baby's face and have an ergonomically designed butterfly shape gives space for the nose and chin. 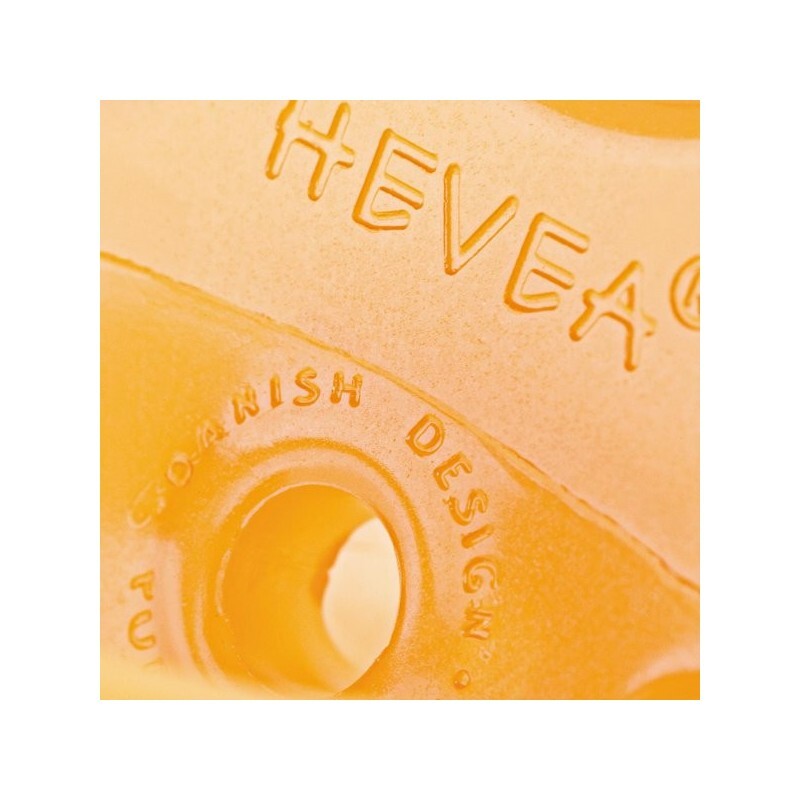 BPA, phthalate and PVC free. Suitable for 3 months and older. 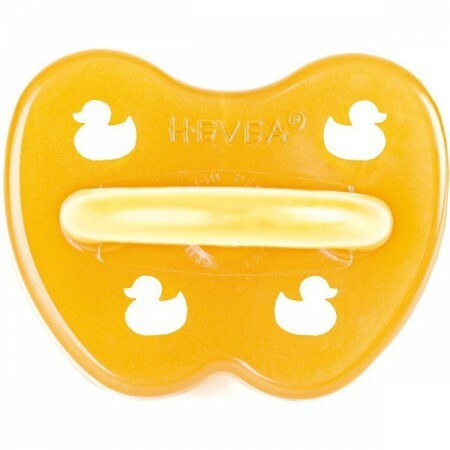 Suitable for babies 3 months or older. 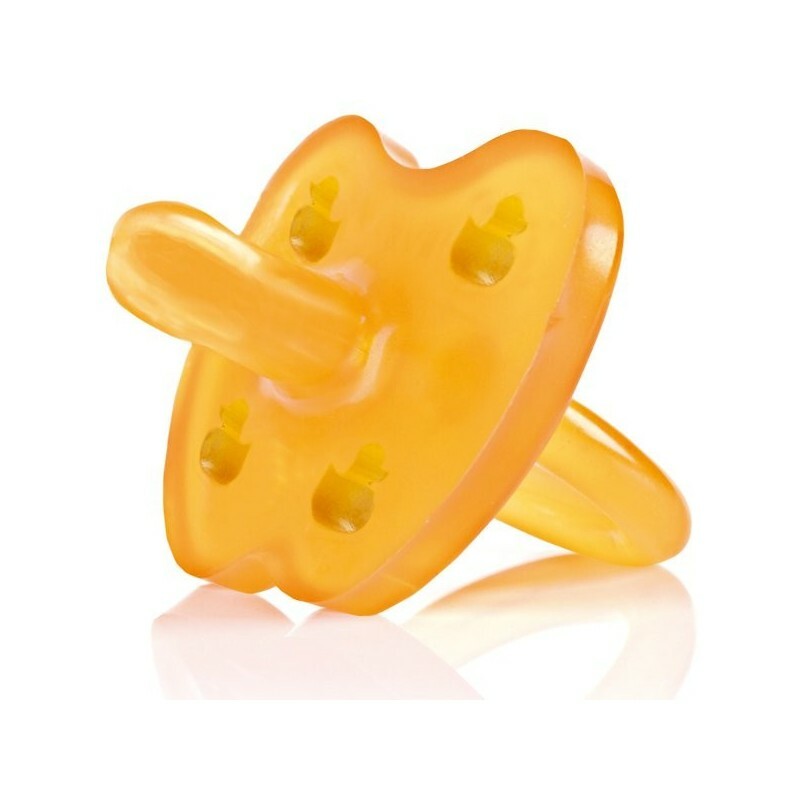 My little man loves these dummies and I love that they are safe to have in his little mouth!